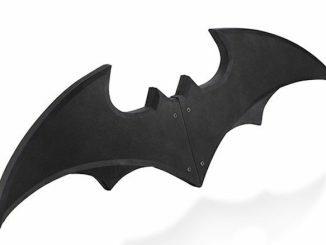 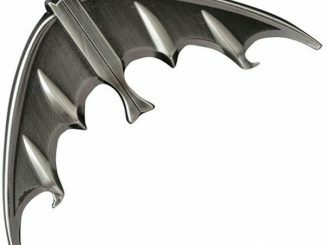 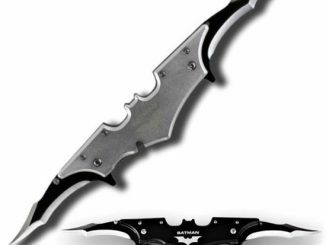 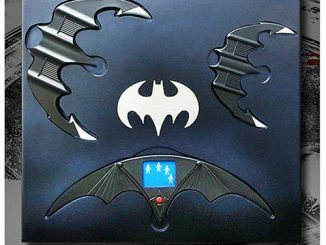 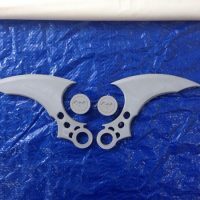 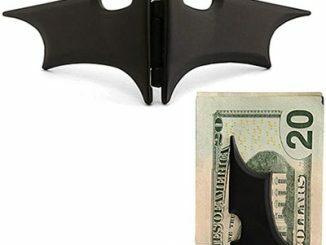 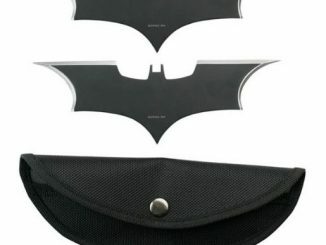 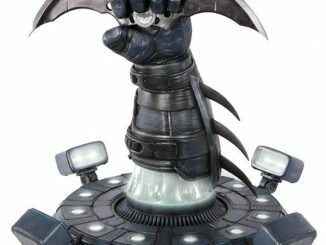 This Batman Batarang Prop requires a little DIY work but the results can be awesome… and your own personal touches can make it truly unique. 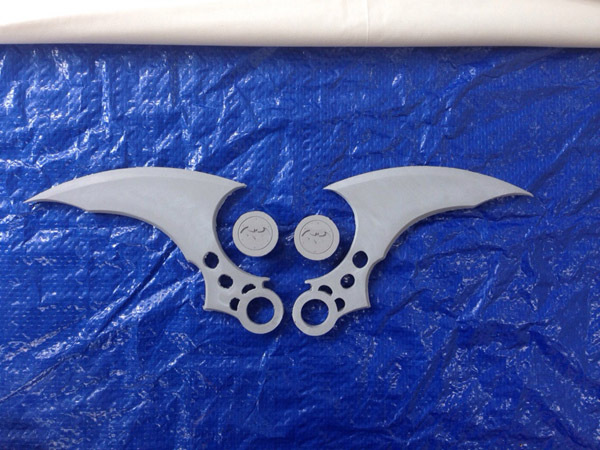 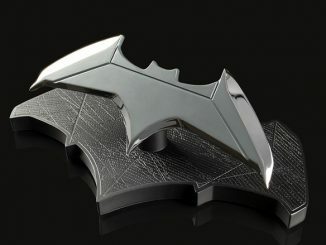 The above image shows what the prop can look like after a little painting and sanding but the actual Batarang that will be received is what you see below, consisting of two polyurethane casting resin blades and two caps with the bat logo engraved into them. 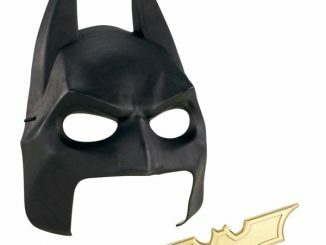 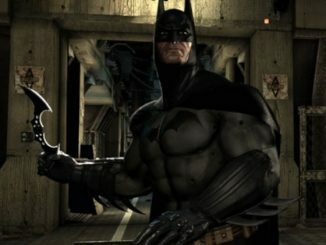 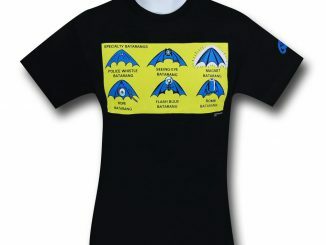 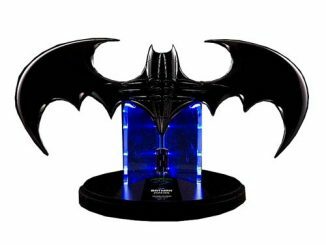 Since you get to decide on the final look, you can go for something new and shiny or give it a little wear-and-tear to indicate the long years Batman has been fighting crime. 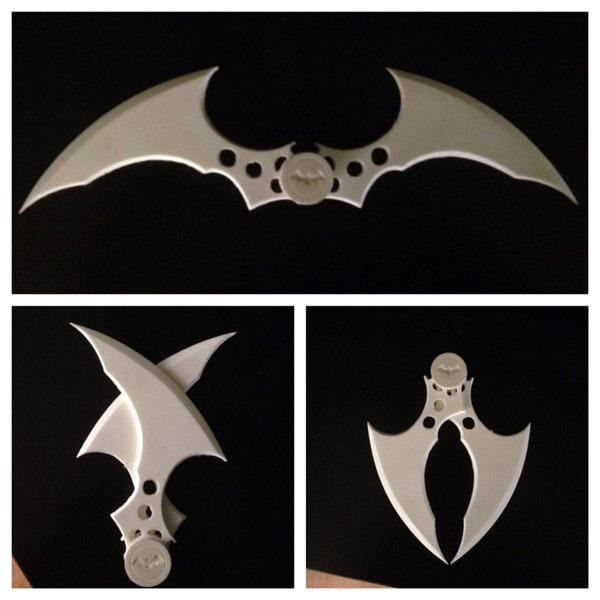 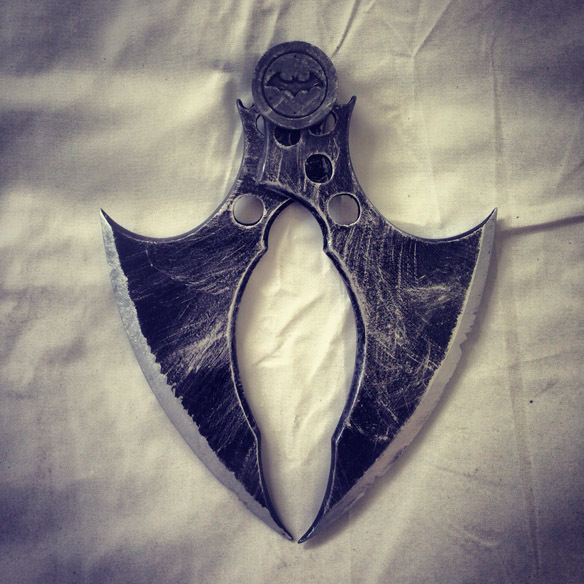 The Batman Batarang Prop is available for $40 at MrPinskiProps’ Etsy shop.